Winners are celebrated at the Architectural Awards Reception on October 28, 2015 as part of the AIBC Annual Conference, and featured in architectureBC. The AIBC invites applications to sit on the AIBC Architectural Awards Jury. The role of an awards juror is to consider candidates for all awards categories. Individuals who have submitted projects for consideration in the Architectural Awards will not be considered as jury members due to a conflict of interest. For detailed information and to make your submission, please visit the AIBC Architectural Awards website. If you have any questions, please do not hesitate to contact communications@aibc.ca. New Registered Educational Provider: GUD Architects Inc.
GUD Architects Inc. is a Vancouver based architectural firm which collaborates with GUD Group based in Shanghai, China. Established in 1983, GUD Group is a member of the China National Real Estate Development Group Corporation. Today, GUD employs more than 600 professionals and support staff located in five offices in Shanghai, Zhengzhou, Shenzhen, Wuhan and Vancouver. The latest research into design and construction of mid-rise and taller wood buildings will be the topic of this educational one-day event, providing you with an opportunity to be among the first to learn from thought-leaders and academics who lead our industry. 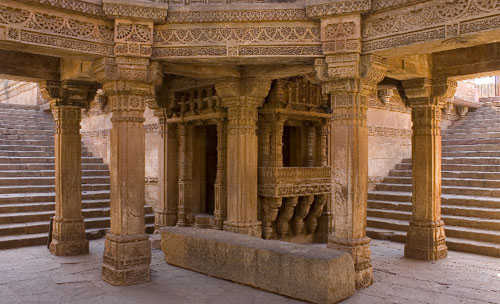 Stepwells were built to collect rain water during seasonal monsoons. Primarily these structures were utilitarian. Over the period, they evolved a significant architectural style that was composite, with embellishment and exquisite carvings. 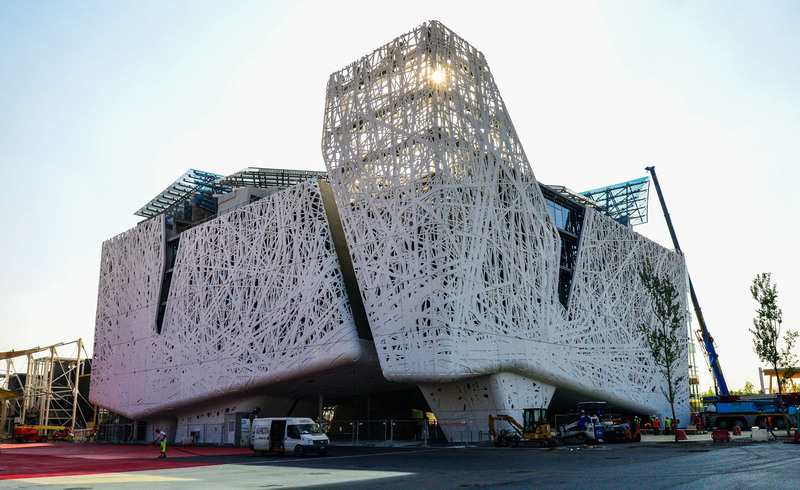 The global architectural extravaganza that is the World Expo is once again upon us and it is Milan’s turn to play host. The original master-planners, a team that included Swiss architects Jacques Herzog and Pierre de Meuron, walked out in 2011 after their vision for a new typology of the Expo, one based on content rather than the individualist (and often propagandist) architecture of national pavilions, was rejected by the organisers.